Ultra Compact Mouth-To-Lung Device + 5 Atomizers + Custom Juice Blend! Compact, portable, and exuding convenience, the VaporFi VAIO MINI provides vapers with an easy-to-use device perfect for newbie vapers or a supplement to your bigger box mod. Grab this bundle to save on a complete on-the-go kit that has everything you could need! Including the VAIO MINI, this bundle also comes packaged with a pack of 5 VAIO MINI 1.0ohm replacement atomizers and a vape juice to call your own as you'll be custom blending it to your preferred taste. This mouth-to-lung device provides excellent draws with features you're sure to love! Its side fill feature makes refilling a breeze, and its quick charging feature means less time charging and more time vaping! 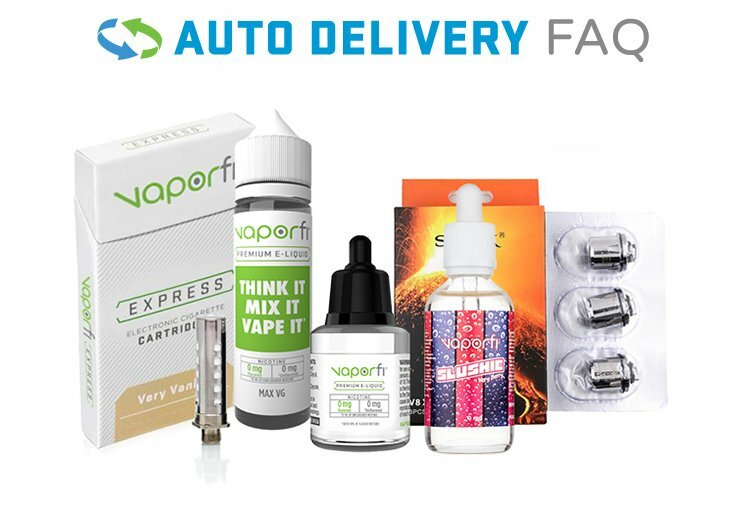 Grab the VaporFi VAIO MINI Starter Kit Bundle today!